Happy St Patrick’s день Berni. Happy St Patrick’s день Berni. 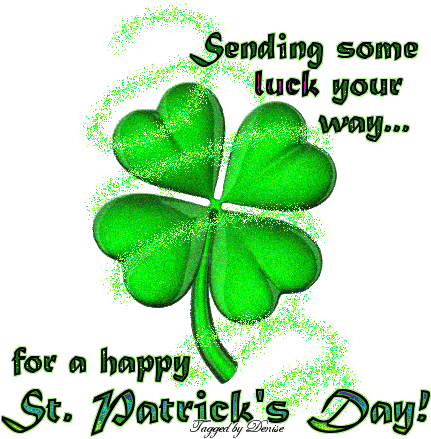 Wallpaper and background images in the yorkshire_rose club tagged: happy st patrick’s day berni berni yorkshire rose friends berni is love animated photo. This yorkshire_rose fan art might contain камелии, камелия, роза, розоватость, and розовый.